A Healthy Church member …..is Gospel saturated. A Healthy Church Member ….Is Gospel Saturated. 1 Corinthians 15. 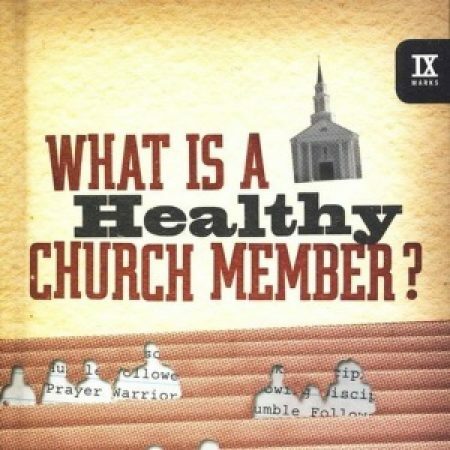 A series of talks based on the book “What is a healthy Church member” by Thabiti Anyabwile. The first talk is The Healthy Church Member ….Listens and Learns. Romans 10.